The winner is LaKisha Moore! Congratulations Doll! I will send an email to you shortly. If you’re anything like me, the New Year is always the perfect boost to get your waistline back in check! This year is more the reason for me because I’ll be running in a 15K this March! I’ve always made it a point to get to the gym at some point during the week but this time around, I’ll be hitting the gym up in full force! Of course working out is great but what you eat plays a major role in those weight loss goals. I love cooking but sometimes my work schedule gets the best of me and I find myself in a pickle after a workout, trying to decide what I’m going to eat. I’m sure some of you can relate! 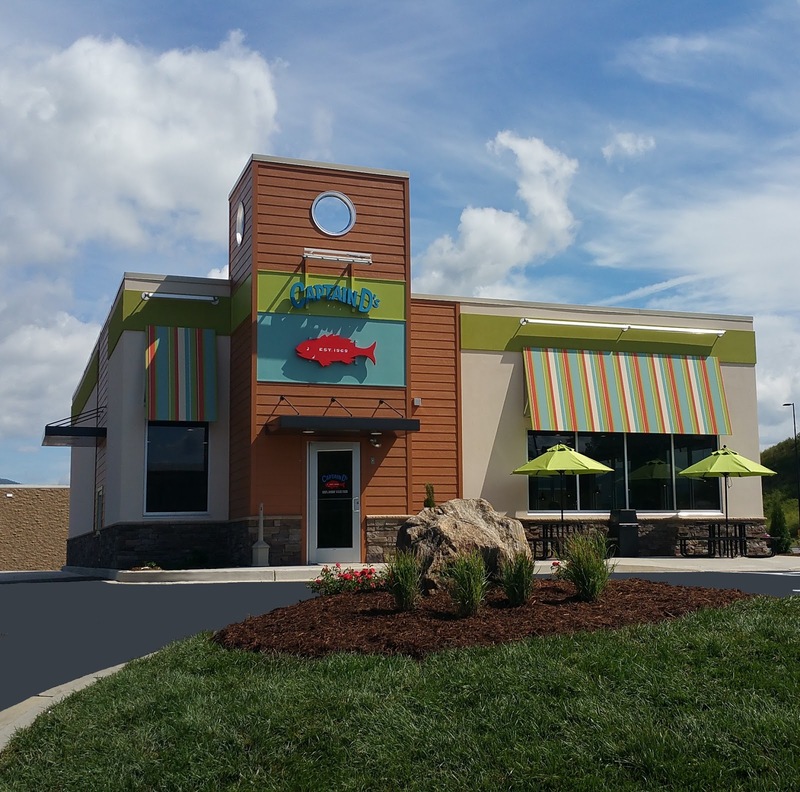 Well lucky for us, Captain D’s, one of the nation’s leading fast casual seafood restaurants, recently rolled out their new D-lite menu, to help us all stick to those beloved New Year “get fit” resolutions! Available now through February 12th, Captain’s D-Lites menu features delicious and flavorful entree options that are under 500 calories! That is music to my ears! I can get a late evening workout in and not sabotage my hard work afterwards! I decided to give a few of their new D-lites menu items a try so I stopped in and picked up a few entrees to enjoy at home. 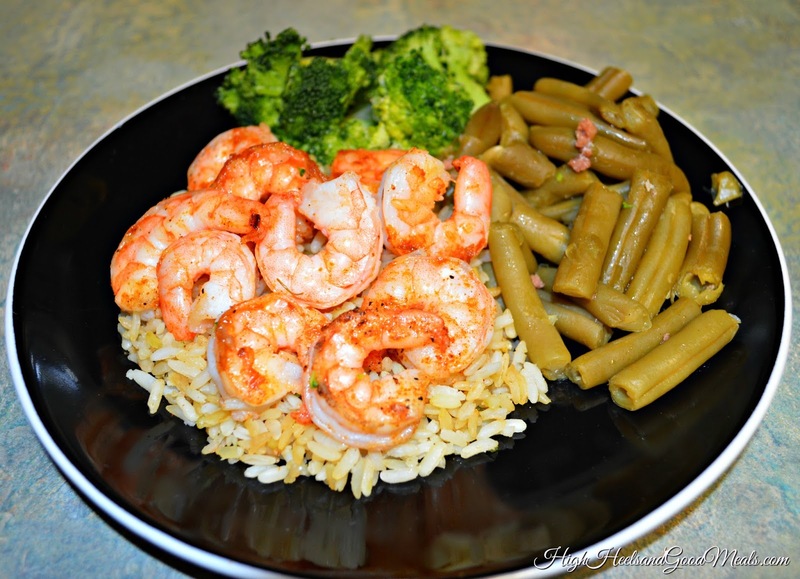 This is the 10-piece Grilled Shrimp Meal served on a bed of rice with steamed broccoli and green beans. It was very flavorful and pretty filling for only being 380 calories! I love shrimp so it wouldn’t be a tough decision to pick this up after a workout! 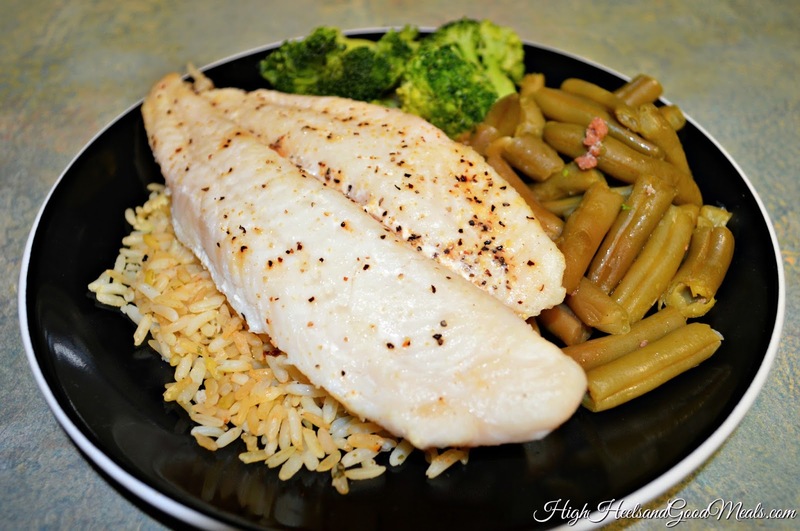 The Lemon Pepper White Fish is also served over a bed of rice with steamed broccoli and green beans. I passed this dish on to my boyfriend but it definitely looks pretty filling and is only 480 calories. 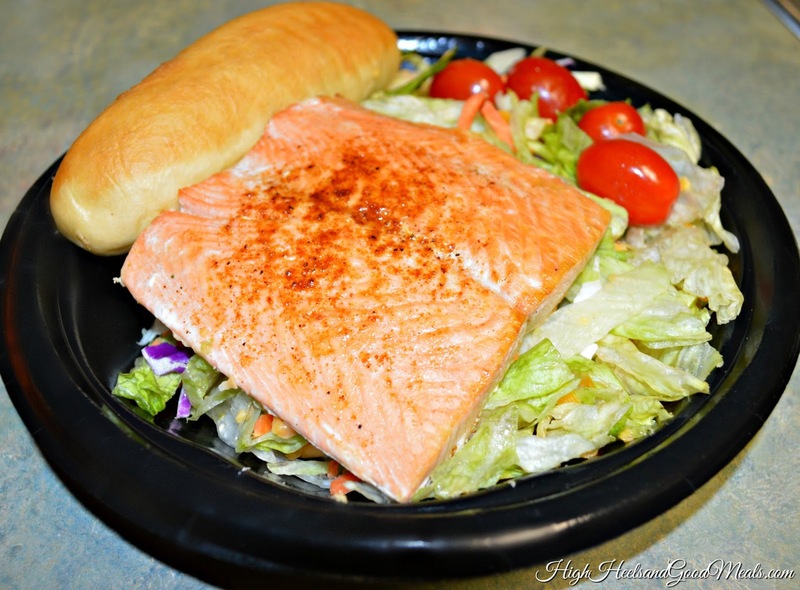 I saved this Wild Alaskan Salmon Salad for lunch the next day! I was pleasantly surprised at how full I was after eating it. As a matter of fact, I couldn’t even finish it. That’s one of the great things about salmon. It fills you up! It came with a fat-free dressing and was only 340 calories! They also have a Blackened Tilapia entree on the D’Lites menu that I din’t get to try but it sounds delicious weighing in at 470 calories! Captain D’s believes that “bettering yourself should not mean having to sacrifice food you enjoy” so they were very gracious by sending me a $25 gift card for one of my readers to enjoy some of the new D-lites menu items as well! -All you have to do is be a follower of mine (of course). -Leave me a comment below telling me which item you’d like to try if you win the gift card as well as your email address! Super Easy!!! I will run the giveaway here and on Instagram until this Friday, January 20, 2017! Happy MLK Day and enjoy the rest of your week! Disclosure: This post was sponsored by Captain D’s. I was given a gift card to use in exchange for review. My opinions were 100% my own and unbiased. I would like to try the grilled shrimp. It looks amazing.